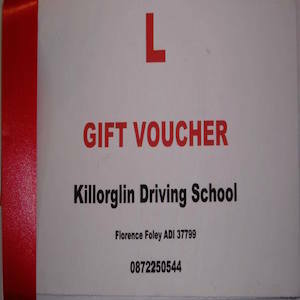 Killorglin Driving School Call Florence on 087 2250 544 RSA Approved Driving Instructor. Professional, Patient, Understanding tuition. 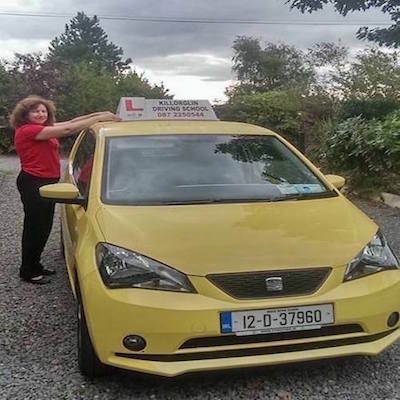 Killorglin Driving School Approved Driving Instructor in Killarney, Tralee, Caherciveen, Kenmare and Killorglin County Kerry. Driving Theory Test must be passed before a person can obtain their first learner driver permit. So you have passed your Driver Theory Test what now... apply for the Test. 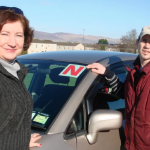 Apply for Driving Test in Killarney. 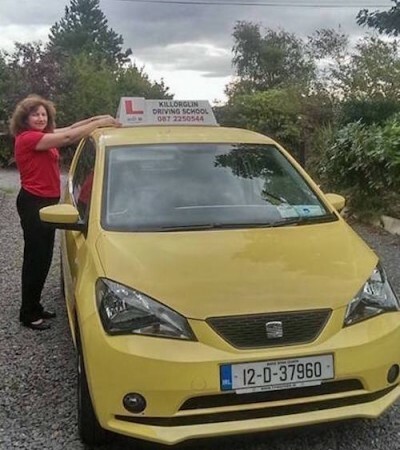 Apply for Driving Test in Tralee. The driving test will take approximately 30 to 40 minutes to complete. You will be given clear instructions throughout the test, if you don’t hear correctly or understand something, ask the examiner to repeat it. Do not panic if you make a mistake, never give up during the test. It may not be as serious as you think and it may not mean you have failed the test.